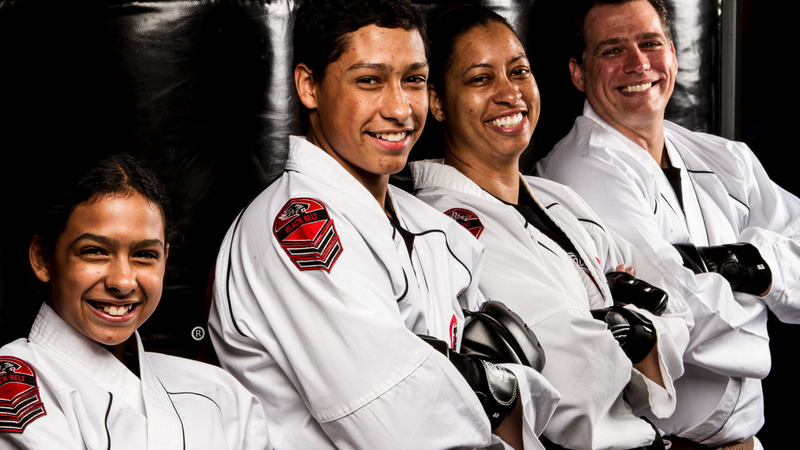 Tiger-Rock Martial Arts of Katy TX provides a positive environment for teens. When a student becomes part of our teen martial arts program, they join a group of like-minded peers. Students experience growth mentally, emotionally, and socially in our program. And there are many exciting training, competitive, and leadership opportunities that enhances the student’s Tiger-Rock experience. For some teen students, Tiger-Rock Martial Arts serves as a “second home”. Your neighborhood martial arts academy serving the Katy area is enrolling new students daily. Our positive, inclusive, challenging environment is unlike anything offered in the area today. Join Tiger-Rock Martial Arts today!